Yes, you ARE seeing that right! 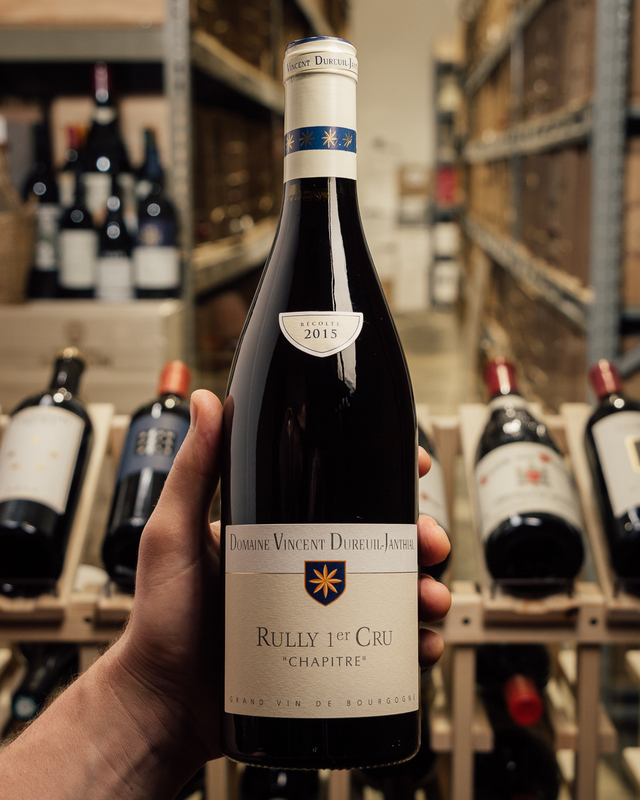 Burghound 95 points -- an epic wine at a impeccable price...as you probably know, hailing from vines planted in 1910 and certainly a cellar treasure if there ever was one from Burgundy. Unfortunately this is the final vintage produced from these ancient vines...they were pulled after the harvest. 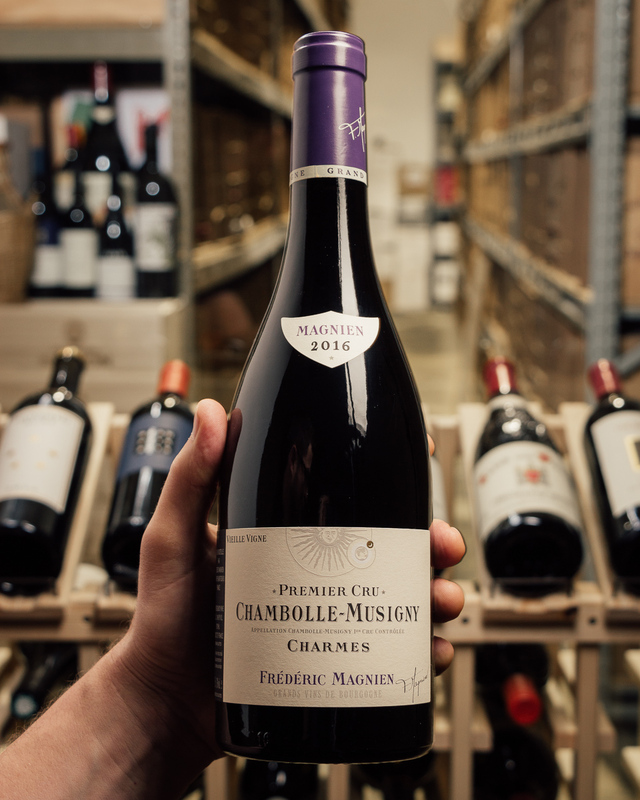 Clos Vougeot is surely one of the most famous Grand Cru vineyards of the Cote de Nuits as it is located right next to the Musigny and Romanee-Conti domains. This unmistakable winery is located in the middle of the vineyard and you can?t miss it as you drive by the famous vineyard. 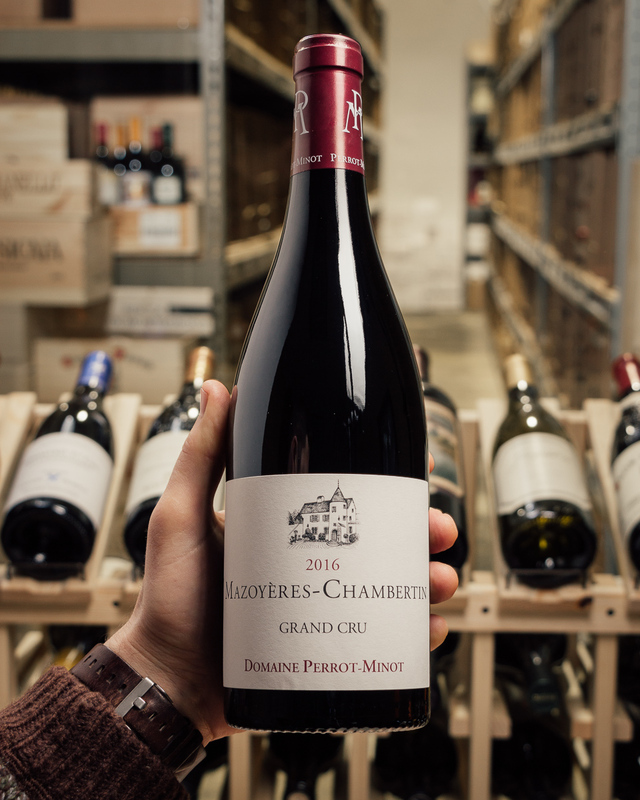 With almost 15 acres planted, it the largest parcel of Clos de Vougeot with some of oldest vines, over 100-years-old. 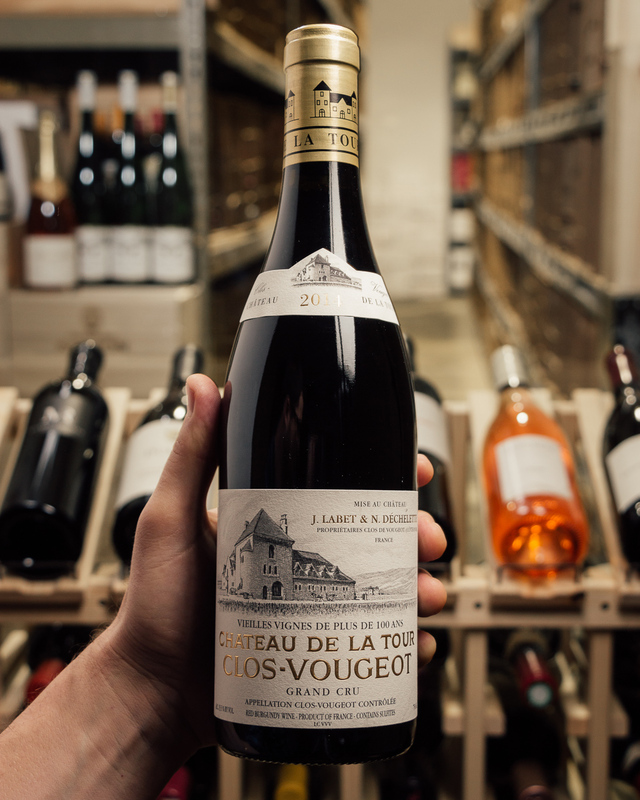 Chateau de la Tour wines are the only Clos-Vougeot Grand Cru to be harvested, vinified, raised and bottled within the walls of Clos de Vougeot, just like in the old days of the monks. Here the nose is compositionally similar to that of the regular cuvee but as is usually the case it is more reserved, more complex and the wood treatment is more subtle. 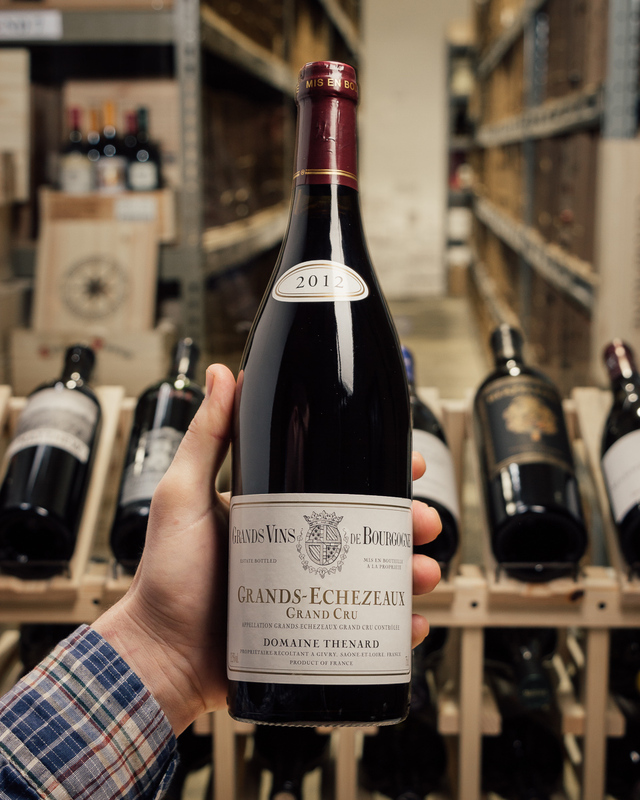 There is notably better concentration to the impressively rich, powerful and muscular big-bodied flavors are shaped by dense but relatively fine tannins on the wonderfully long, balanced and again youthfully austere finale. This terrific effort is really most impressive though note well that it is going to need at least 10 years of bottle age and reward 15 to 18. 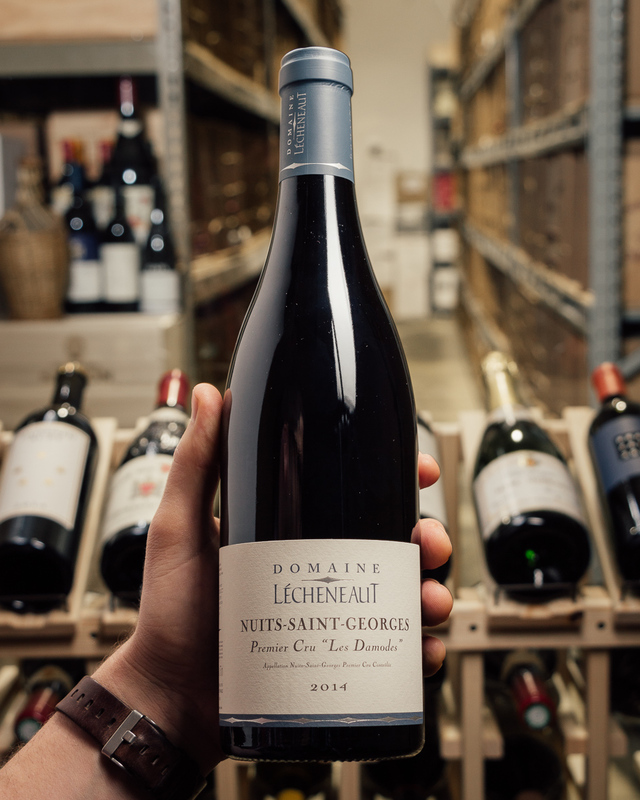 (this is the last vintage of this wine to come entirely from a block of vines planted in 1910, and the last to be labeled Vieilles Vignes de Plus de 100 Ans, as Francois Labet is beginning a replanting program; beginning with 2015, this wine will come from several of Labet's holdings around the Clos and will simply be called Vieilles Vignes): Bright ruby-red. Lovely mineral and peony high notes lift dark fruits on the nose. Sappy, dense and penetrating, offering terrific concentration and lift to its flavors of dark berries, licorice and minerals. A superb vintage for this wine, less austere than some previous years. "We're coming from an era of cooler soils to warmer soils," noted Labet. 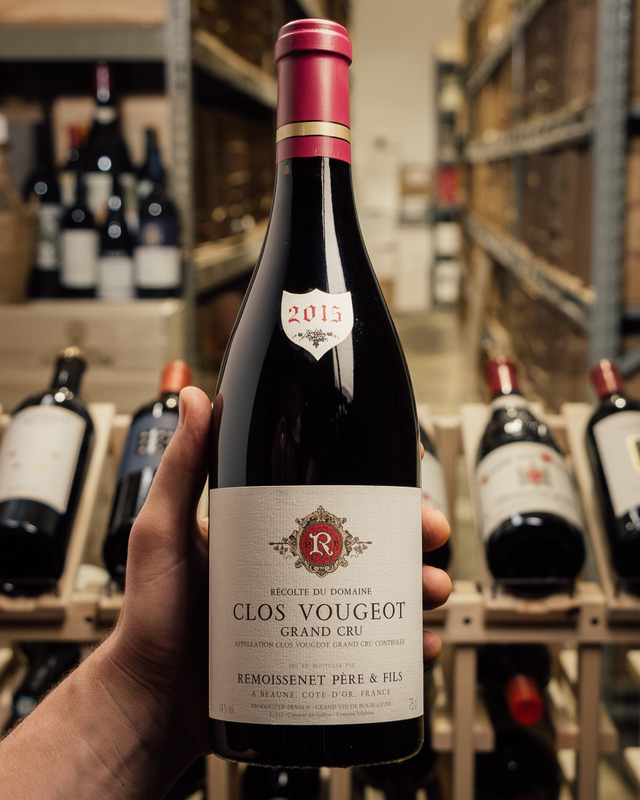 "Global warming has been very good for Clos-Vougeot." 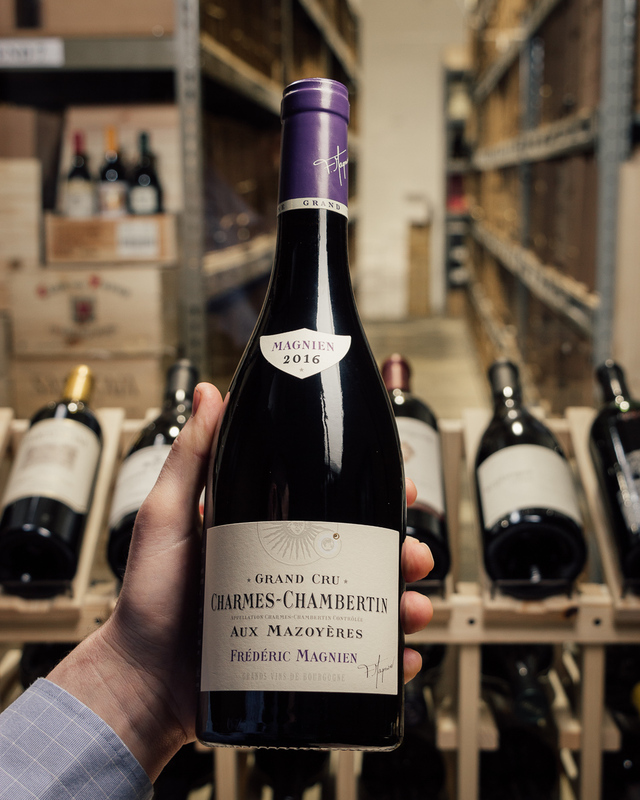 This thick but energetic wines finishes with suave but serious building tannins and superb length. Incidentally, there was no separate Hommage bottling in 2014. 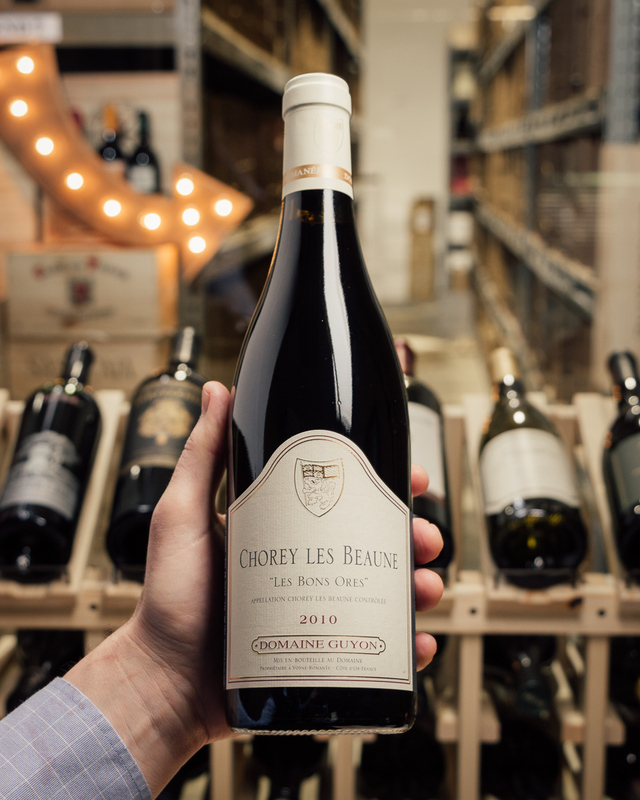 A suave red, with some power, offering earth-toned cherry and plum flavors lined by a firm base of tannins. Spice and iron elements peek through as this winds down on the long finish. Fine intensity. Best from 2021 through 2032. 138 cases imported.